So it is going to be your anniversary in a few days and you can’t cut time from your hustle and bustle to organize something special for your partner? No worries! 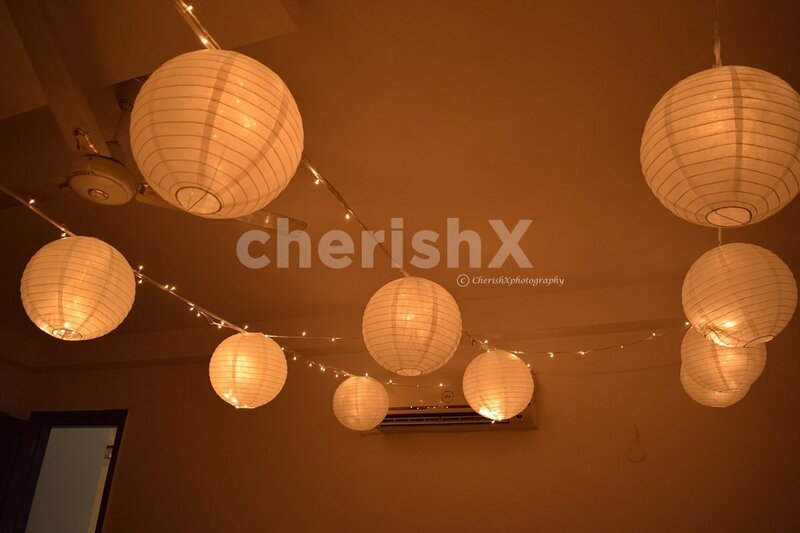 That’s where CherishX comes. 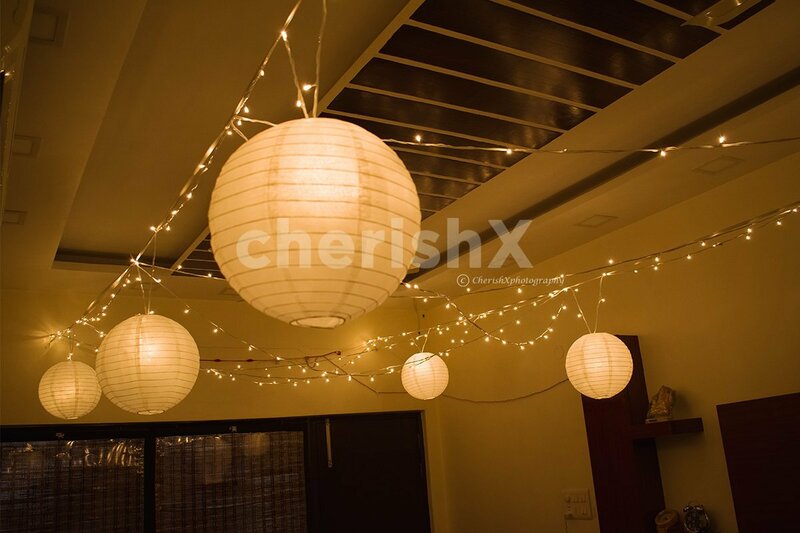 Watch your partner go into the state of euphoria as they step into a room full of paper lanterns from a spectrum of colors. A ‘Happy Anniversary’ banner on the wall will look equally eye-catchy! Get the banner customized according to the number of years spent together. 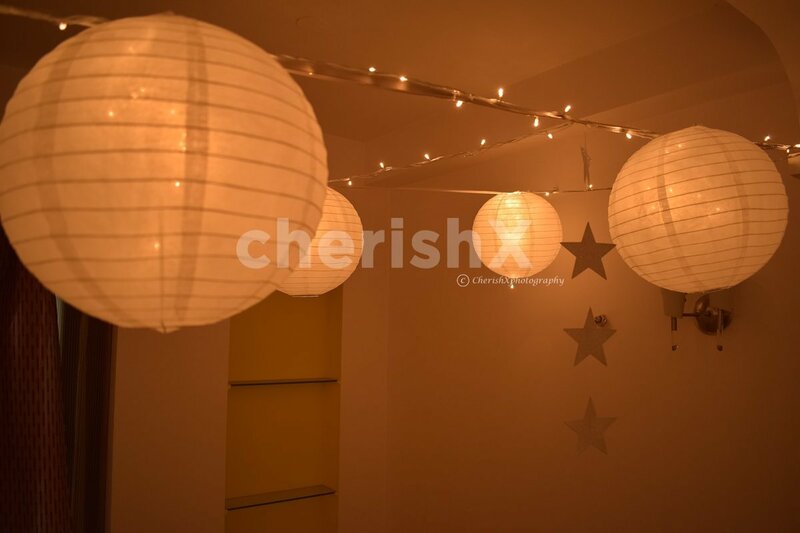 Fairy lights hanging from the ceiling and lightning the who room will be a mesmeric experience. 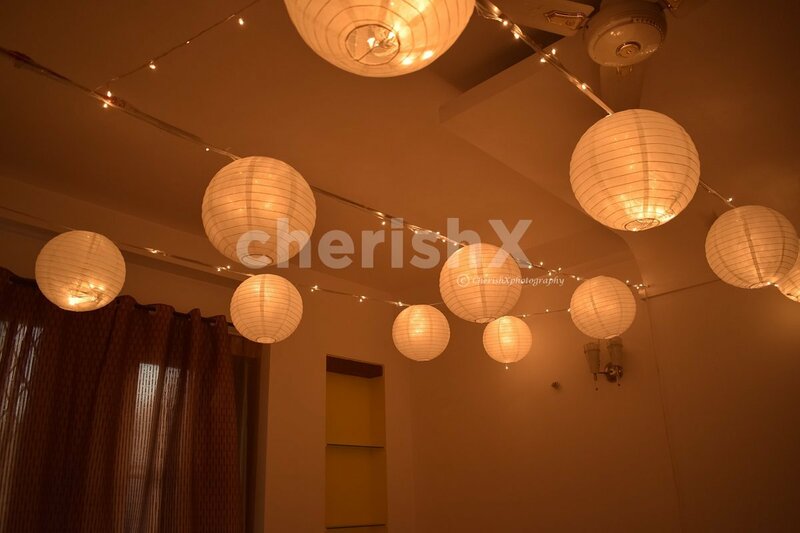 We will turn your bedroom into a romantic movie set and help you rekindle your love. To ameliorate the effect, play some romantic music in the background, foreplay, dress up nice and sway your partner to some flamenco beats! Add some awesome customizations to go with this like- a Guitarist who will strum in harmony to your emotional stature, Marquee letters, red wine or a fingerlicious cake! A good relationship always has its ups and downs! Make them feel special and cherished on this anniversary!